USB device drivers are not required on the remote side. It’s really important since the most of USB fingerprint scanners are not designed to work in Terminal Server environment. And usually there are no drivers for Windows Server. 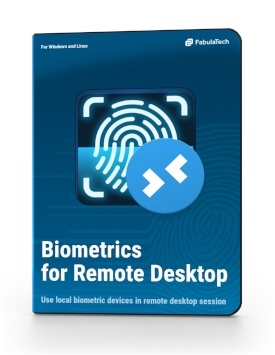 In case of multi-user environment (Windows Server 2008, 2012, 2016), if there is more than one user logged in to the remote side, each fingerprint scanner is isolated within its individual session so you don't need to worry that somebody else will get access to sensitive data. 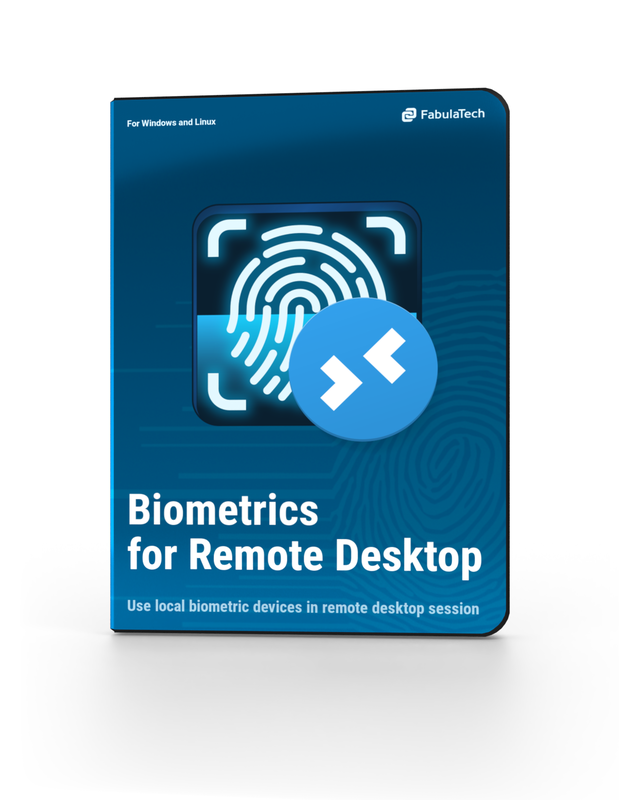 Each user can see only own fingerprint scanners within the remote session, so you don't need to scroll through the list of biometric devices of other users to find your device. 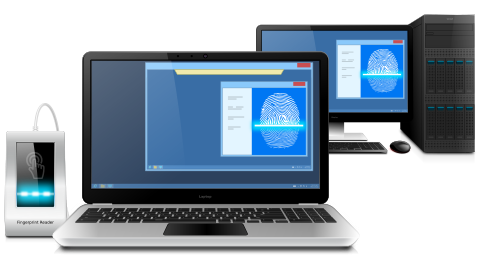 The most popular biometric devices are supported by the solution. In the current version a wide list of devices produced by Futronic®, 3M Cogent® and Safran® can be redirected into the remote desktop session. Biometrics for Remote Desktop supports different remote desktop protocols including Microsoft RDP, Teradici PCoIP, Citrix ICA. It does not matter what environment is used (Microsoft Terminal Services, Citrix XenApp, Citrix XenDesktop, VMware View, Amazon Workspaces). Any compatible Client software is used for accessing remote side. It doesn't matter what kind of environment is used. The solution works fine with both multi-user and single-user environments. It’s possible to use PCs or virtual machines (VMware, Hyper-V, Citrix XenApp, VirtualBox or any other). 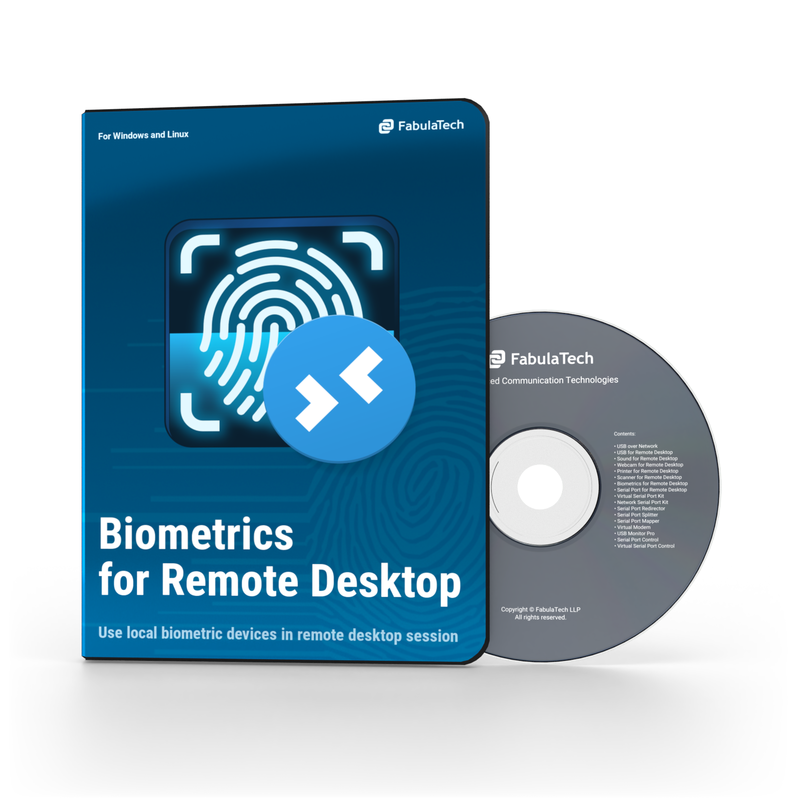 Biometrics for Remote Desktop redirects biometric information to remote side with low-latency. It’s also not sensitive to high-latency and slow network connections. Everything works like the device was plugged directly. We use Safran fingerprint readers. While trying USB redirection it works slow in some branches and does not work for Terminal Server 2012. 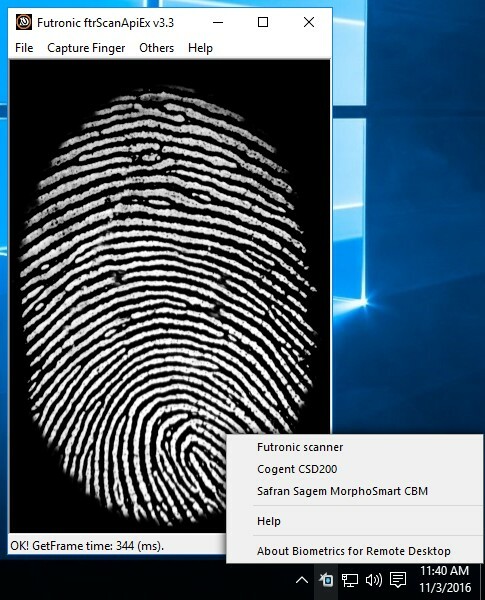 And now we are switching to Biometrics RDP software and it works really good.